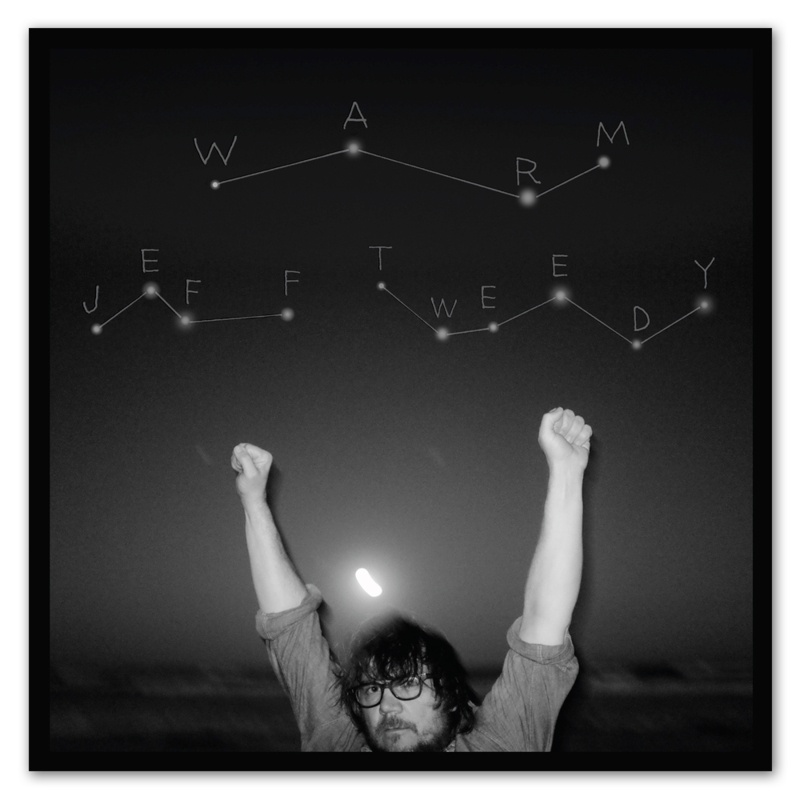 Jeff Tweedy’s first collection of solo songs adds up to a gentile album of warm Americana that stumbles along in joyous reverie and elegant inebriation. It’s a fine turn from the Wilco frontman, whose band’s 25 year musical catalogue has sometimes fallen flat, but whose previous album—2016’s ‘Schmilco’—seemed to reinvigorate and freshen their sound. These good vibes have continued on 'Warm'. On this song, though, the production is far drier and it refrains from the ambient wetness of reverb. The lyrics feel incredibly… lyrical. They have a space and integrity that is magnetic. But, while that song can probably be described as a ballad, the tone of the album is far more ambivalent. Tracks like Let’s Go Rain, Don’t Forget and I Know What It’s Like play in more familiar Wilco/Byrds territory. They are sweet and jolly, but tinged with a deep sadness that is kept at arm’s length by Tweedy’s lo-fi, occasionally mumbled vocals. That said, the fact that lyrics feel slightly under-sung becomes less problematic because of nimble phrase writing. Refrains, choruses and verses often appear quickly and without introduction, which keeps the compositions tight despite laconic playing. There are some dirges on here, in the form of The Red Brick and closer, How Will I Find You, but these tracks complement the balance of the album. All in all, ‘Warm’ is a highly skilful turn from a musician who—despite that ambivalent tone—may be really enjoying himself once again. 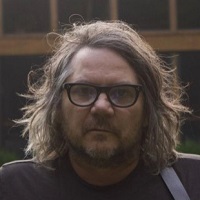 Click here to compare & buy Jeff Tweedy Tickets at Stereoboard.com. 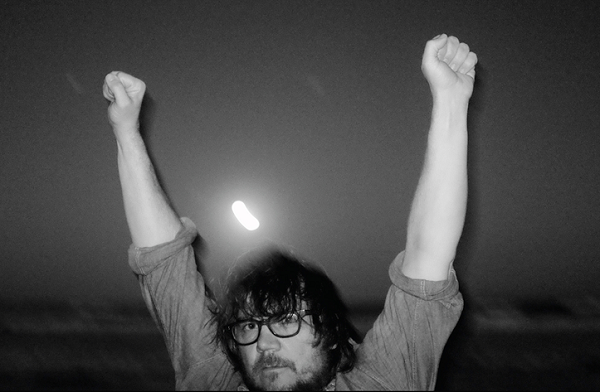 Wilco's Jeff Tweedy has announced the release of a new solo LP. Wilco's Jeff Tweedy will release a solo album this autumn. Jeff Tweedy has announced a handful of shows in the UK and Ireland.